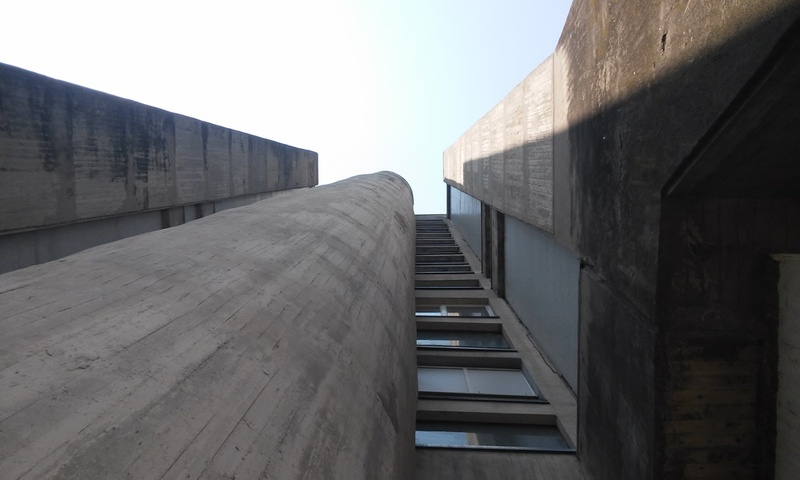 Grey socialist buildings within the so-called Novi Zagreb (new Zagreb) can seem ugly and intimidating at first glance. But that's the part of town where the locals love to live. So much space, everything is within the reach. There's everything from culture to nature. Let us show you the true face of Zagreb. We promise, you're going to love the city even more after you take this tram-and-walk tour. We'll show you some great streetart, some bridges, the biggest residential building in this part of Europe... hey, we'll even take you to see some planets and show you the border of the Napoleon's lands! This tour is designed as a private tour. It can be suitable for small groups of friends or families, but big groups of explorers enjoy it just as well. The tour can be tailor-made, it can last anything between 3 hrs and 6 hrs, depends on your mood. Please, wear comfortable walking shoes. If you have any special needs or requirements (for example, if you're traveling with children, or anything that might be limiting), please let us know before the tour and we'll adjust it according to your wishes.